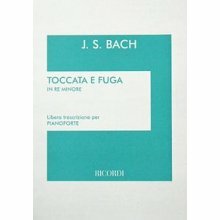 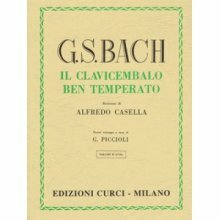 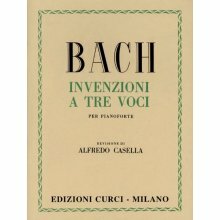 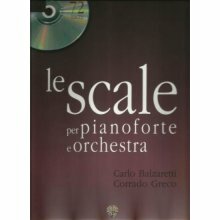 Acquistando questo prodotto puoi raccogliere 14 punti fedeltà. 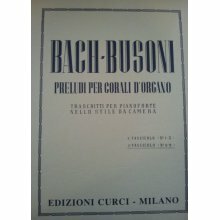 Il tuo carrello totalizzerà 14 punti che possono essere convertiti in un voucher di 0,28 €. 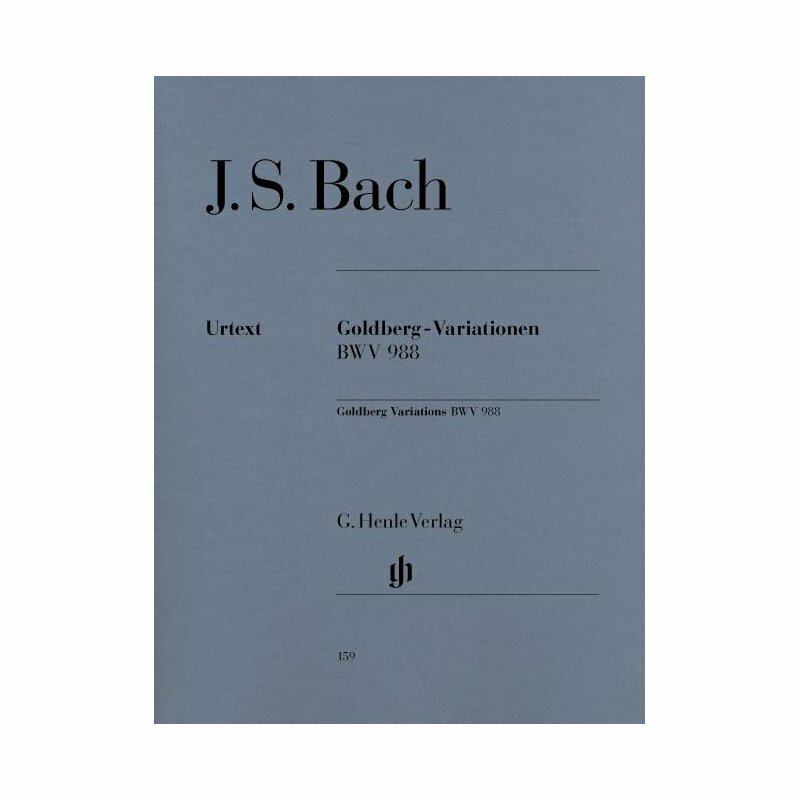 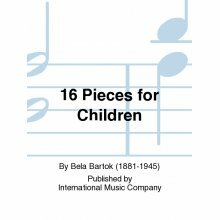 The “Goldberg” Variations are without a doubt the most important piano cycle of the 18th century. 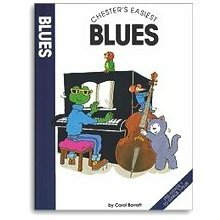 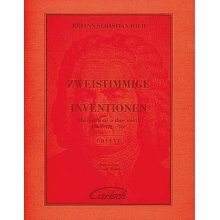 Only Beethoven’s “Diabelli” Variations from the 19th century can be compared to them as far their far-reaching significance is concerned. 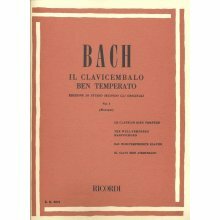 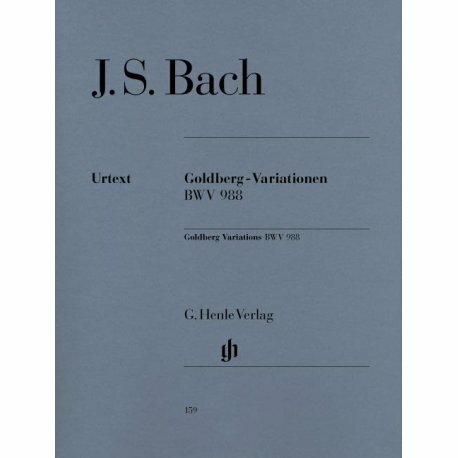 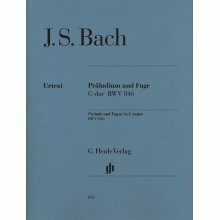 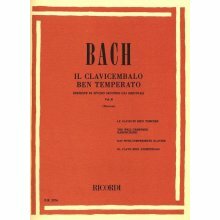 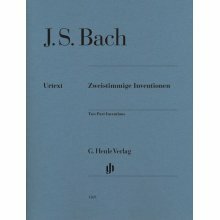 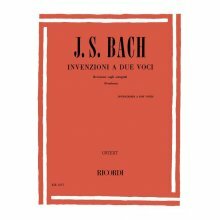 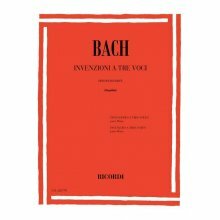 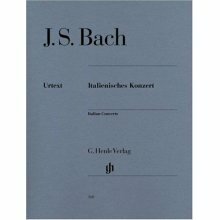 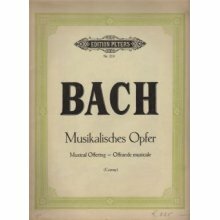 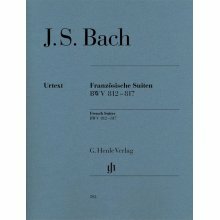 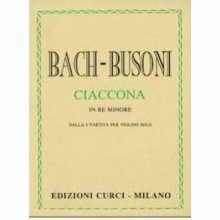 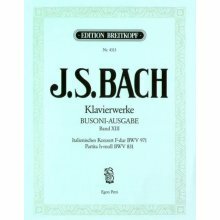 Bach’s own manuscript might not have survived, but the corrected first printing of the “Aria mit verschiedenen Veraenderungen vors Clavicimbal mit 2 Manualen” (thus the title) has done so. 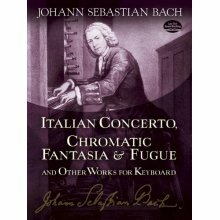 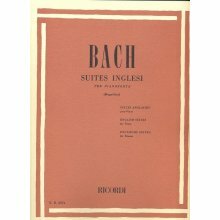 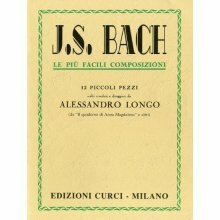 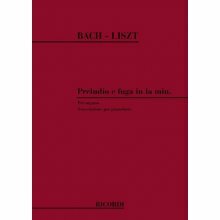 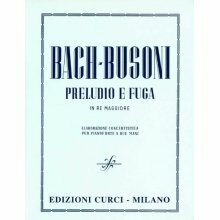 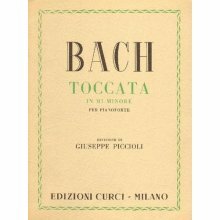 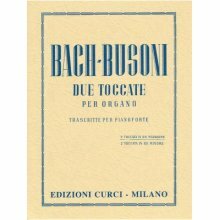 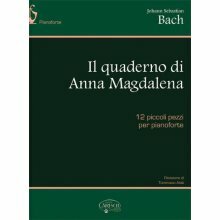 This first edition serves as the primary source for our edition- furthermore the musical text was compared to other sources as, for example, with Bach’s own record of the “Aria” (not yet referred to as such) in the little notebook for Anna Magdalena .